Russian economist, Vladislav Ginko, is out with another bold claim. 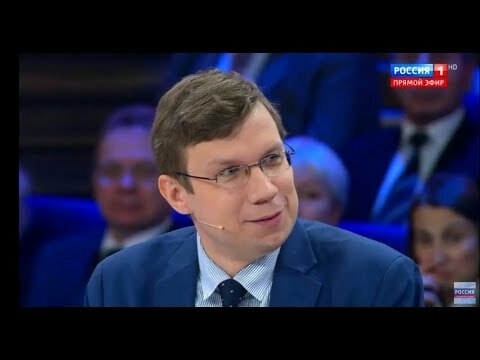 This time he says that some companies and wealthy individuals in Russia have bought 1.8 million bitcoin (about $8.6 billion). 1.8 million BTC were bought by Russian companies and wealthy Russians. There is no direct involvement of Russian state but some who buy bitcoin are awaiting that the increasing US sanctions will make impossible to do international transactions as usual so they purchase bitcoin as a way to circumvent US sanctions. 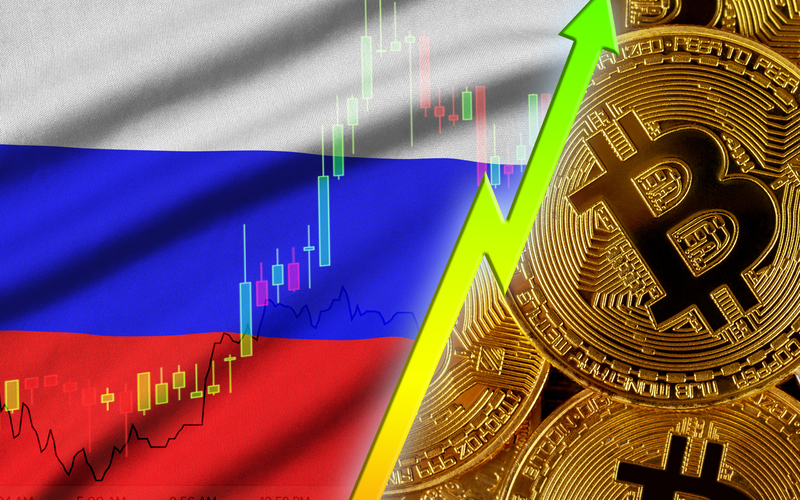 According to Ginko, Russia’s pivot towards Bitcoin is due to mounting sanctions by the U.S. Treasury Department’s Office of Foreign Assets Control (OFAC). The Kremlin economist, says Russian oligarchs are stockpiling BTC to ensure continued oil and gas deals even when OFAC bans the use of U.S. dollars by Russian oil companies. There is no direct influence of Russia’s purchases to the bitcoin price but in mid-term it starts playing role in driving bitcoin higher. Russia’s companies and people, especially those who are under risk being put on OFAC list, have to purchase bitcoins indirectly, buying up digital wallets when they may formally still belong to some US citizens. Ginko is no stranger to making bold claims about Russian involvement in BTC. Earlier in the year, Ginko’s comments about the Kremlin looking to make a $10 billion investment in Bitcoin caused quite a stir. This time around, Ginko who is a member of the Russian Presidential Academy of National Economy and Public Administration (RANEPA), clarified that the government currently has no part in the BTC investment. 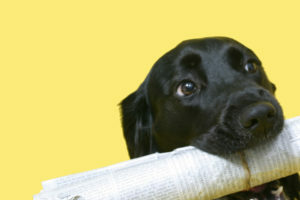 I’m deeply involved in political and economic affairs of Russia frequently cited person in Russia’s media. 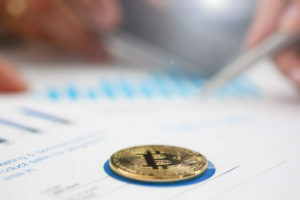 Ginko also believes that the weight of Russia’s BTC involvement will push Bitcoin price to stratospheric heights before the end of 2019. 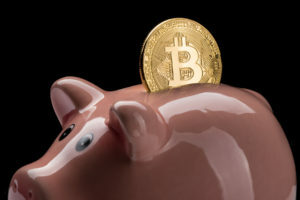 According to Ginko, BTC will top $2 million by the end of 2019. When I've predicted that Russia's rush to avoid sanctions will bring about $2,000,000 per Bitcoin at the end of current year, many were stalled. But Moscow has already bought 1,8 million BTC to secure oil&gas deals when US dollars will be banned by OFAC for Russian companies. The top-ranked cryptocurrency began the day with a bullish breakout beyond $4,200 to briefly reach $5,000. 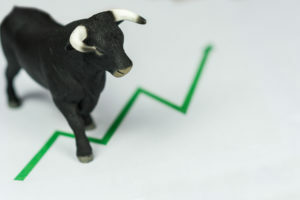 A slight pullback has seen the price drop to the $4,800 mark. 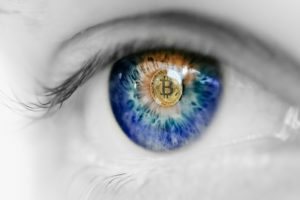 Today’s gains saw bitcoin price reaching its highest price level in 5 months with many analysts declaring the end of the 15-month long bear market. 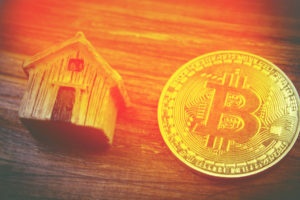 Bitcoin had been on a winning streak of six consecutive weekly price gains prior to Tuesday’s bullish breakout. What do you think about Ginko’s claims of wealthy Russian oligarchs gobbling up on Bitcoin? Share your thoughts with us in the comments below.